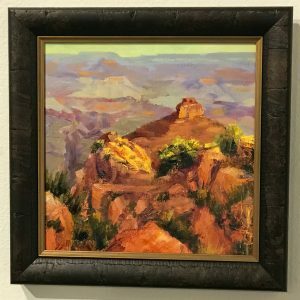 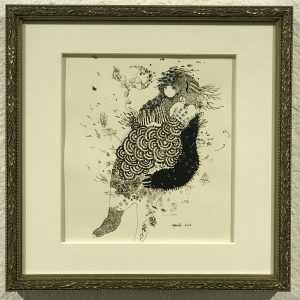 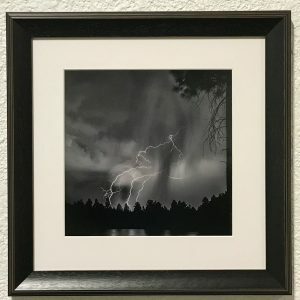 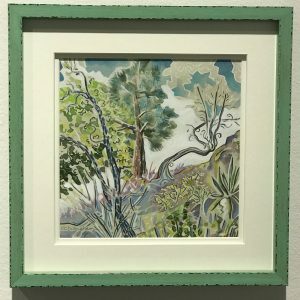 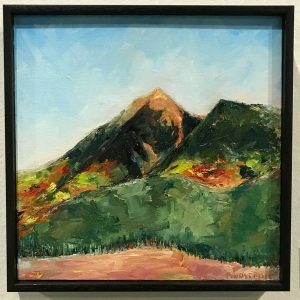 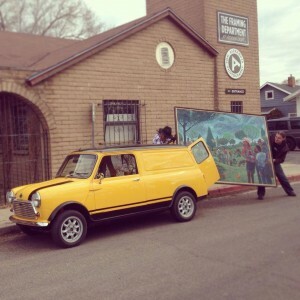 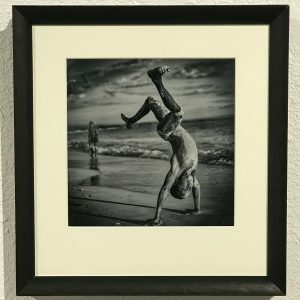 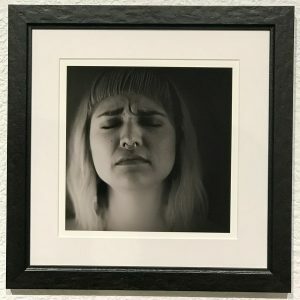 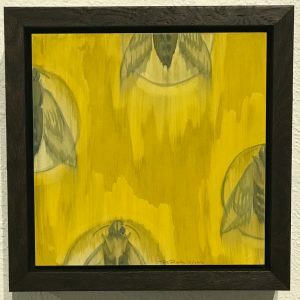 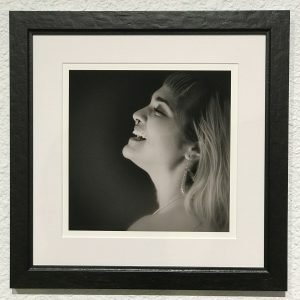 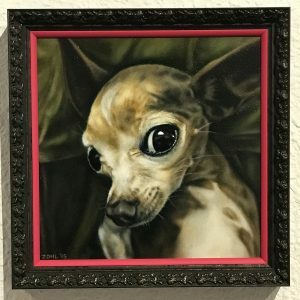 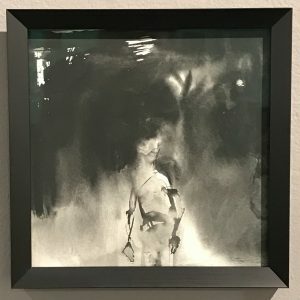 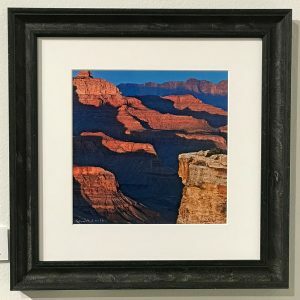 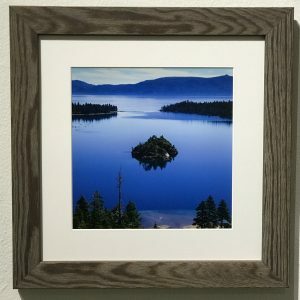 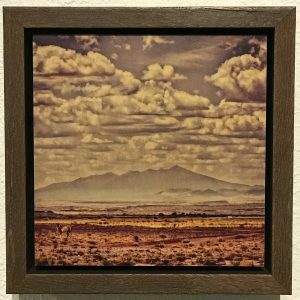 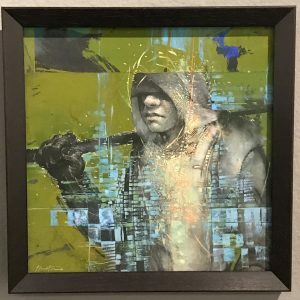 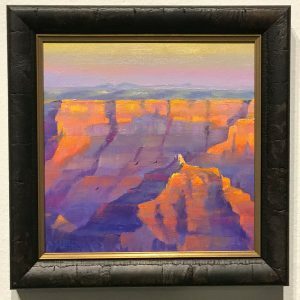 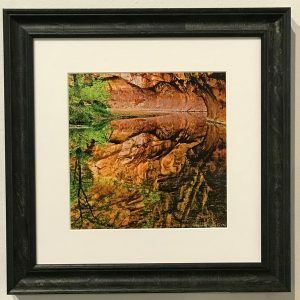 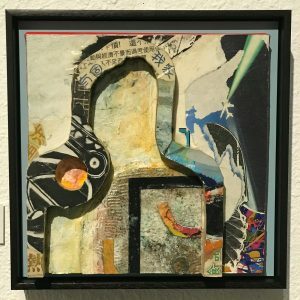 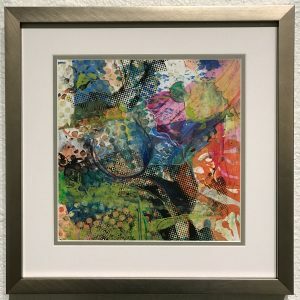 This year we had the opportunity to donate framing for the 10×10 show at the Coconino Center for the Arts, hosted by the Flagstaff Arts Council. 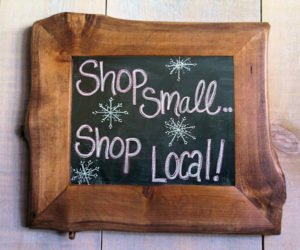 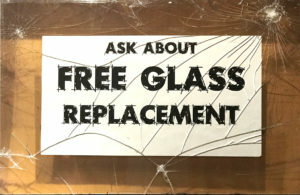 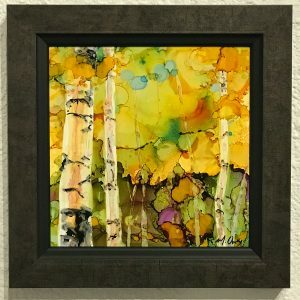 Each artist who needed framing was invited to come into our shop and choose any framing combination they desired. 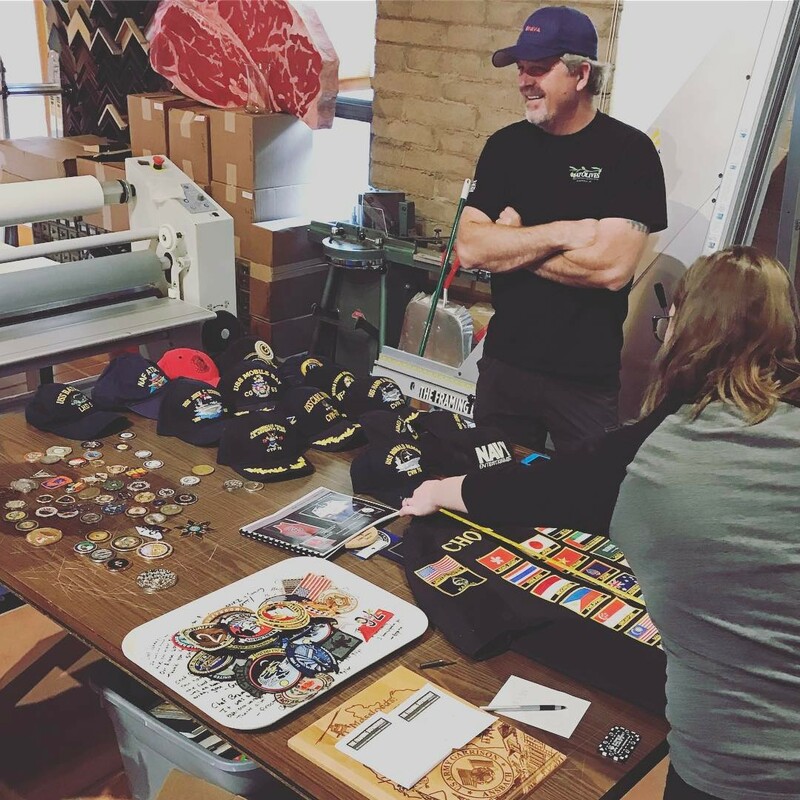 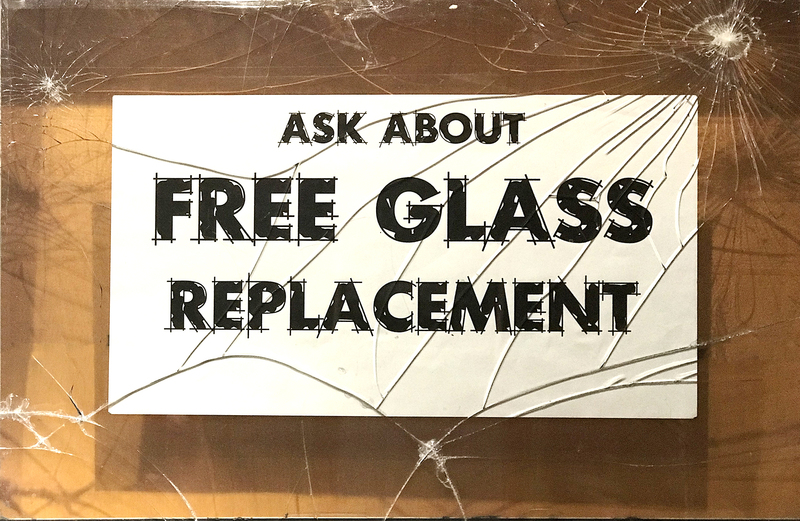 This collaboration resulted in over $10,000 in donated custom frames. 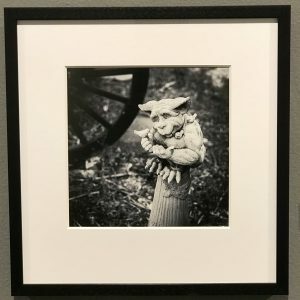 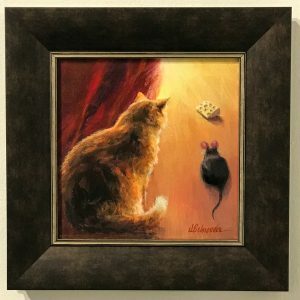 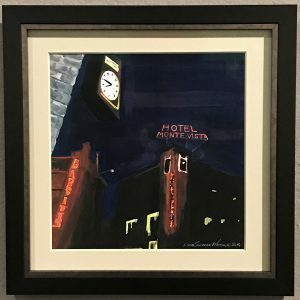 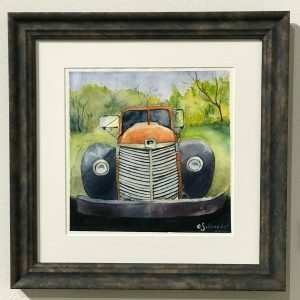 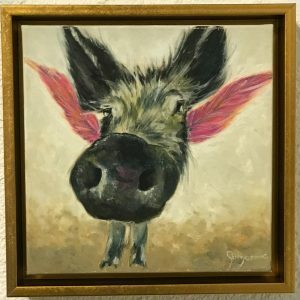 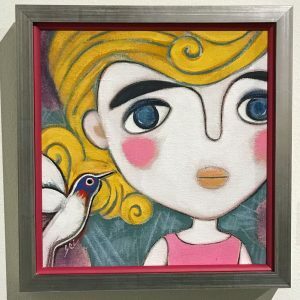 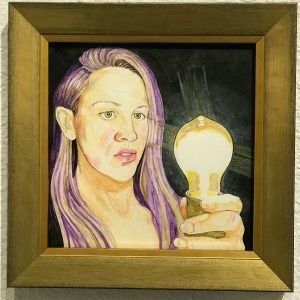 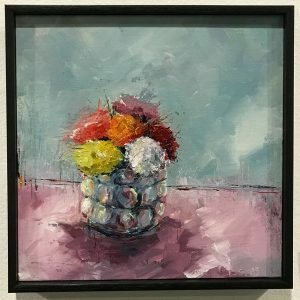 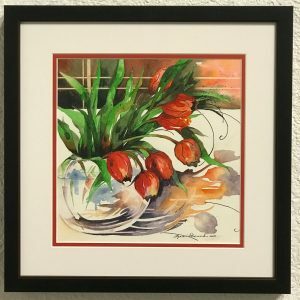 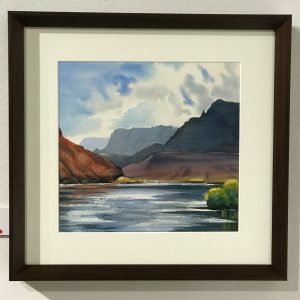 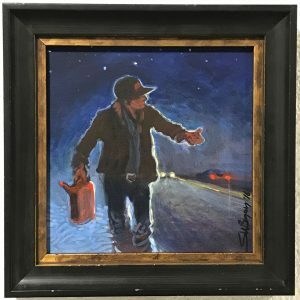 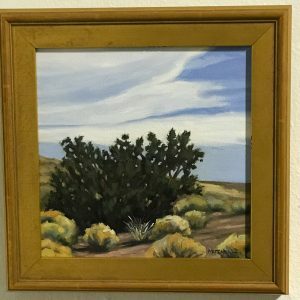 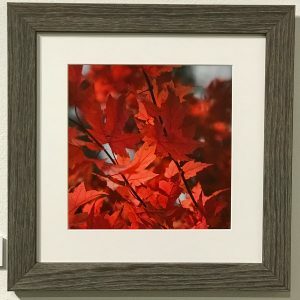 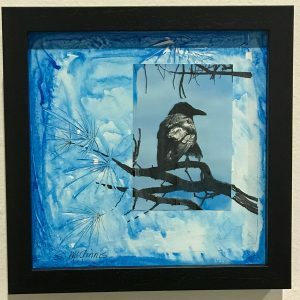 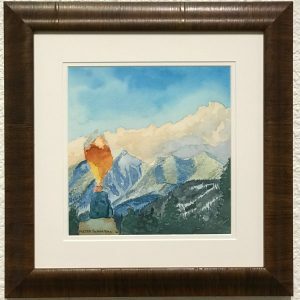 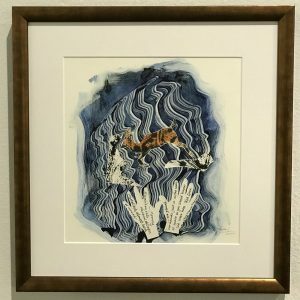 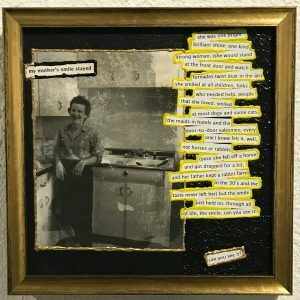 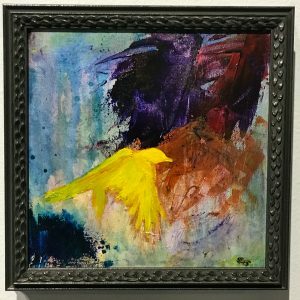 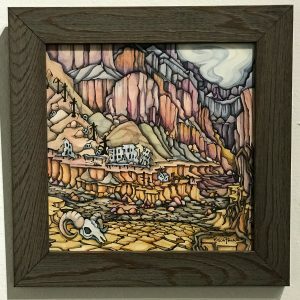 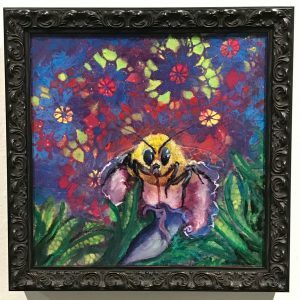 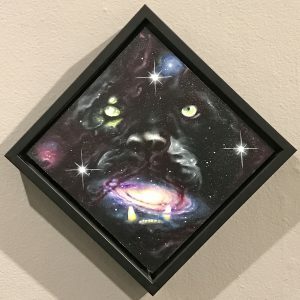 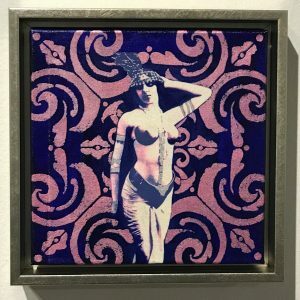 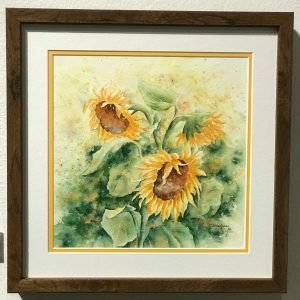 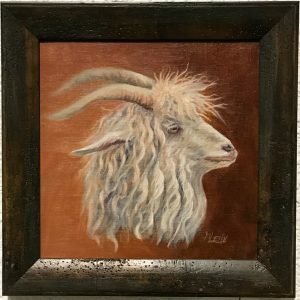 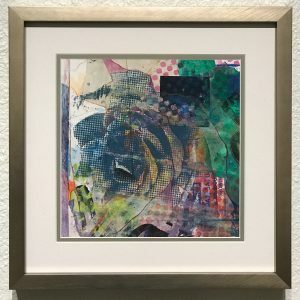 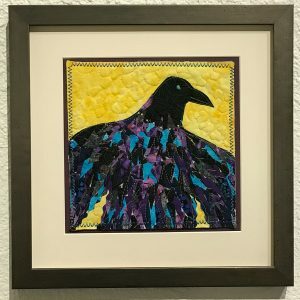 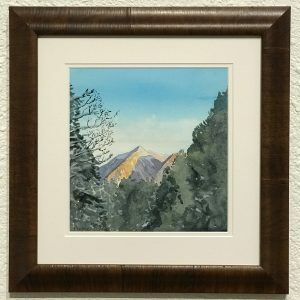 All the artwork was then donated by the individual artists to the Flagstaff Arts Council to be displayed together in the annual 10×10 show; 100 works of art, selling at $100 each. 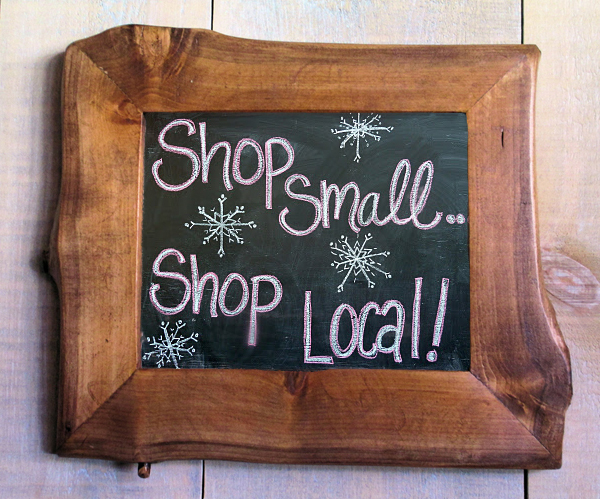 ← Celebrating 15 Years: Now Open Saturdays!